Paying attention to details leads me in my career and I can say that I'm even too patient about smallest things. I always get deep into the project requirements, finding the best solutions. I am not afraid of experiments but always follow design principles combining them with modern tendencies. Web or mobile UX/UI - doesn’t matter to me I always do my best to create modern, easy-to-use, intuitive, and attractive design. Participated in UX and UI design. Participated in brand identity creation. A business intelligence (BI) data analytics platform. Provides cost-effective access to datasets and analysis tools allowing all businesses to access tools that can help drive their business forward. 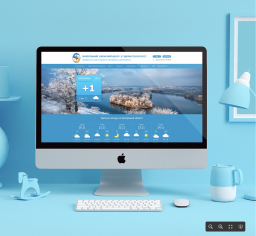 Participated in UX and UI redesign of the web application. Participated in logo creation. One of the start-ups in the financial technology field. Its goal is to provide financial information about companies whose shares are traded on the world's leading stock markets to small investors. Participated in design creation. Created a clickable mock-up in InVision. 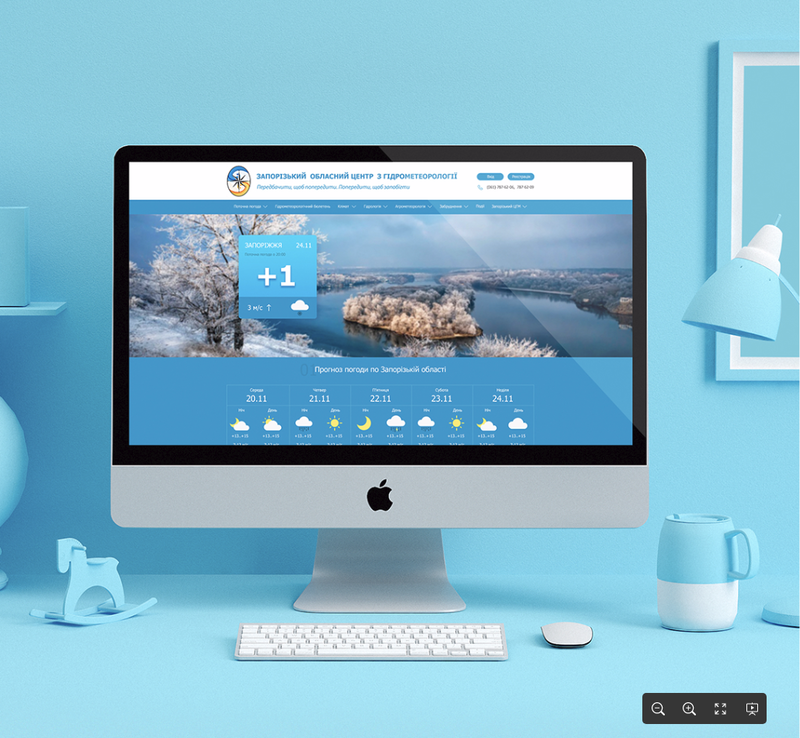 The site of the Zaporozhye Hydrometeorological Center for information about weather, atmospheric phenomena and ecology in Zaporozhye and in the region.